Home → What is RSVP? RSVP is a biannual magazine that provides a richly rewarding look at of the very best of Britain. 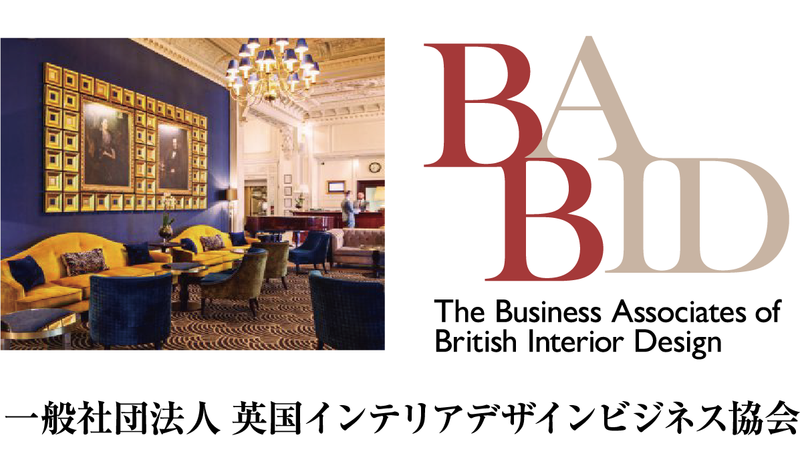 It is designed as a high-quality publication with an emphasis on meticulously researched, well-written and beautifully presented stories that will help Japanese visitors to Britain plan their trip and enrich their stay. 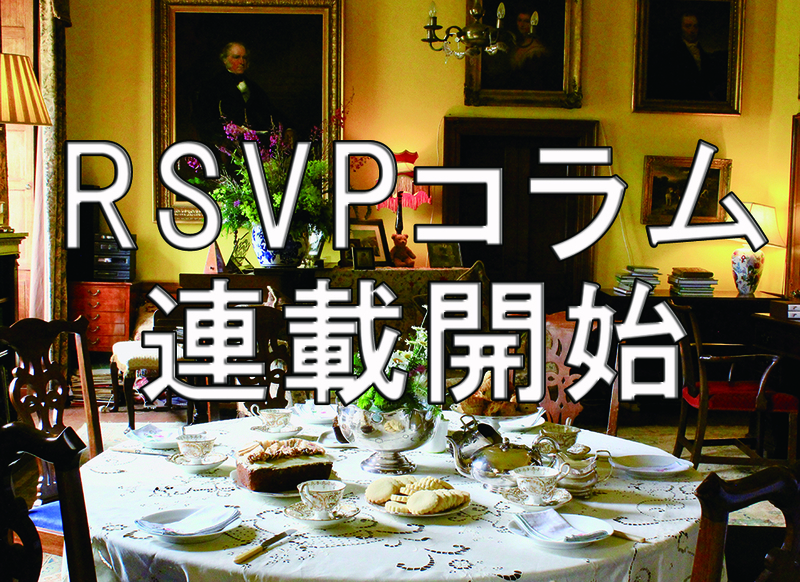 As well as providing information from Britain, RSVP also actively introduces ways to enjoy Britain in Japan. For readers seeking to enrich their lifestyles, RSVP is full of British-inspired ideas and suggestions that serve to bring a touch of Britain to their lives. 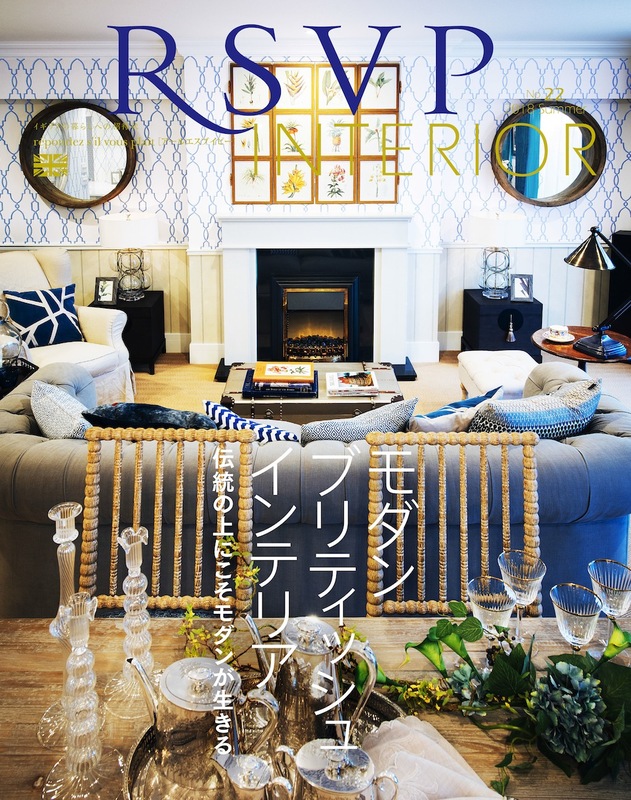 RSVP is a unique magazine that has a function of introducing UK products and services to the Japanese market. We have been closely working with government organisations, trading companies, department stores and retail stores in Japan. We believe that RSVP can create synergy to maximize business opportunities in Japanese market.